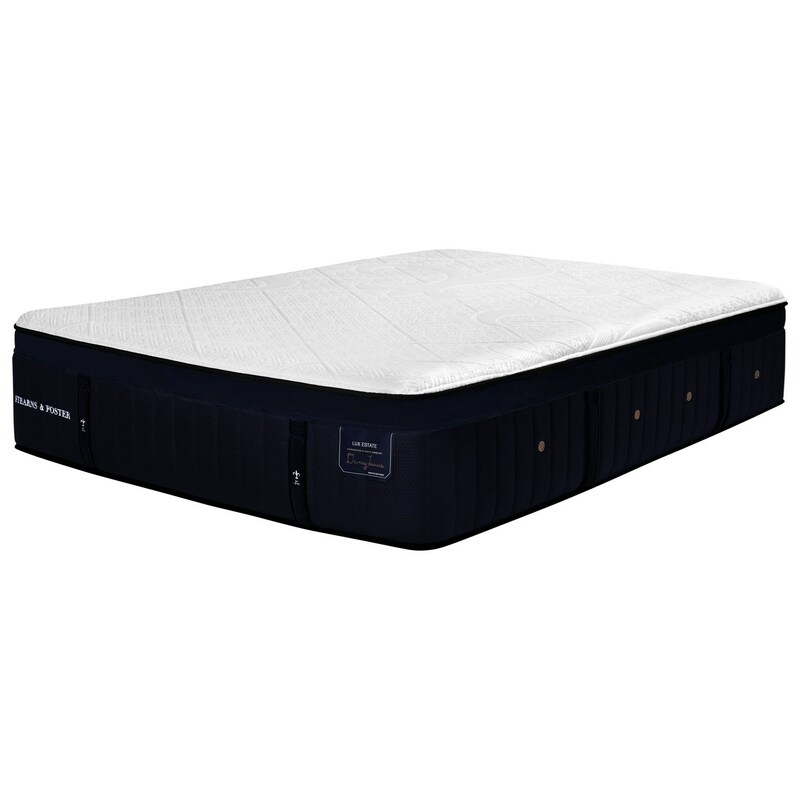 The Pollock Luxury Ultra Plush Hybrid King 16" Luxury Ultra Plush Premium Hybrid Mattress by Stearns & Foster at Great American Home Store in the Memphis, TN, Southaven, MS area. Product availability may vary. Contact us for the most current availability on this product.